I caught myself this week feeling a bit tired of my tried and true go-to lunches I typically prepare at home to bring to work. For those who know me, might find this incredible – as I always love to experiment with foods and pride myself on making at least two new dishes every week and add to my repertoire. But when days and weeks get hectic and time is of the essence, my creativity suffers and I end up with something lack-luster on my plate and not looking forward to eating. This is a common problem among many, whether you choose to make your own food or resort to buying prepared foods. If we eat the same thing over and over (like I did for instance when I was on a traditional bodybuilding diet prepping for a show), our bodies will resist as we are depriving it of nutrients, and cravings kick in. This is when we “fall off the wagon” and end up buried in a sea of Doritos, chocolate, tubs of ice cream or bottles of wine, whatever your “drug” of choice is. So what can we do to avoid this? 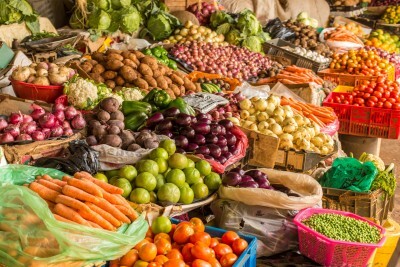 Go to the grocery store and pick out at least one or two items you have never cooked with (or maybe never even heard of) before, and research how to prepare it. This could be an exotic vegetable or fruit, or some type of ancient grain, spice or condiment that looks interesting. 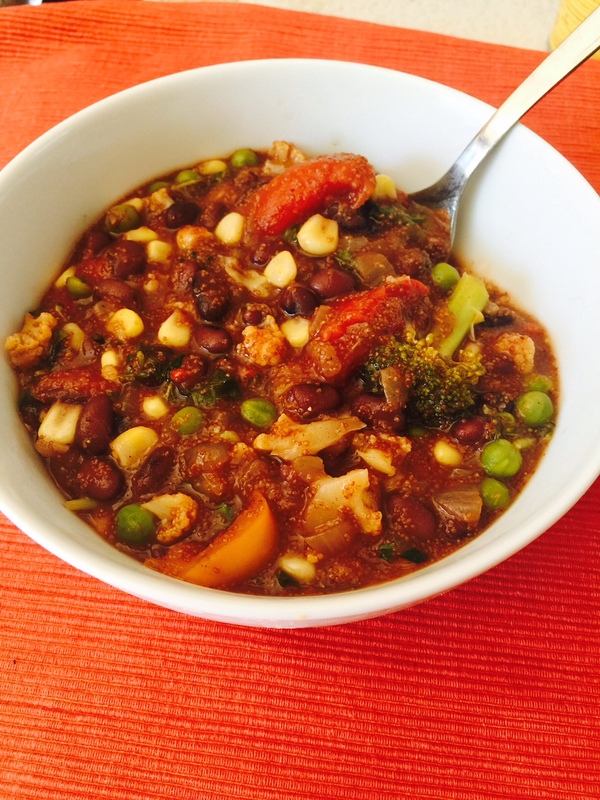 Build your meal around it, and you’ll be surprised at how happy your taste buds will get! Your body will thank you, and you will discover you need to eat less to feel more satisfied. It’s a win win, and you’ll learn something new in the process. 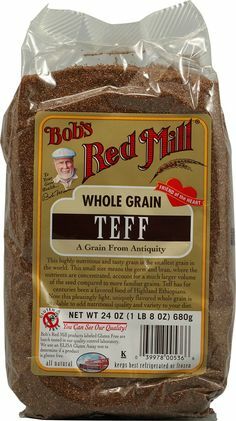 Today I went through my cabinets, determined to cook something different, and I found a bag of teff which I had forgotten all about. Now, I’ve cooked with it before, but it has been a while, so I happily cut it open and started to create a meal. Teff is a nutritious and versatile African cereal native to Ethiopia, about the size of a poppy seed, and come in a variety of colors. It has been named by many the “new quinoa”, as it is rich in protein (26 grams per 1 cup uncooked), calcium, thiamin and iron. The iron from teff is easily absorbed by the body and is also very high in fiber, thought to benefit diabetics, as it helps to stabilize blood sugar. Teff is also gluten free, hence a great choice for those with celiac disease or gluten sensitivities. Due to is energy enhancing properties and rich nutritional profile, it is also popular among athletes. So how is teff used? It’s known as the main ingredient in the Ehtiopian sourdough flatbread “injera”, but can also be used as a thickener in soups, gravies and stews. I also like to make a porridge out of it and eat it for breakfast, in place of the old favorite, oatmeal. Today I chose to make a stew out of teff, and I largely used the recipe on the package, with a few additions. Can’t wait to bring it with me to work and have it for lunch! 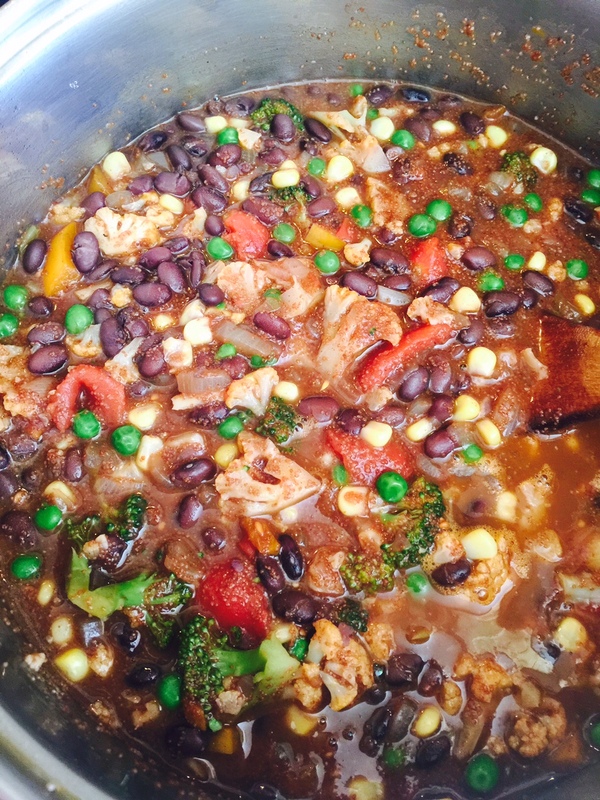 I’ve included the recipe below – it’s highly satisfying, high in protein, nutrients and low in fat – just like I enjoy my meals. I hope you will try it, and as always – if you have any questions or need help with coming up with ideas for plant based recipes to include in your diet, please let me know in the comment section! In a large pan, heat up the olive oil over medium-high heat and add onion, pepper and garlic and a drizzle of kosher salt, saute for about 5 minutes until onion mixture starts to soften up. Add spices and lower heat, cook for about 1 minute, then add teff and cook for another 2 minutes until spices are soaked up into the teff. Add the vegetable stock, bring to a boil, and reduce to a simmer, cover with a lid and cook for 15 minutes. Add the broccoli, cauliflower and tomatoes and cook for another 10-15 minutes. Add the beans, peas, corn, cilantro, mint and lemon juice, stir until combined and heated through. Taste to with salt and pepper and serve.